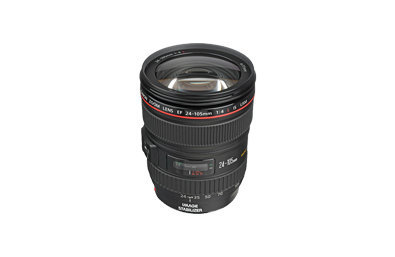 Hire the Canon 24-105 f4 from just £25/Day. Make sure you have of these in your bag for run and gun shoots. The 24-105 range is ready handy when you don’t have time to swap primes over.